Dementia not only effects individuals but also their families too, it is a confusing illness that effects everyone differently, often causing feelings of confusion from both sides. Routes Healthcare understand this and will work with our clients and their families to ensure the care package is right for our clients. All of our care packages follow our ‘person centred care’ approach, we will complete an in-depth assessment of your needs, taking into account your social, physical and psychological needs. We listen to you, as well as liaising with your family and any other healthcare professions you may be involved with to ensure you receive a high standard of care that you can expect from Routes Healthcare. Routes Healthcare have a wide range of experience in caring for clients with dementia, we have a team of highly trained staff who specialise in the care of those with dementia. These staff have completed our intensive training courses alongside our dementia awareness course. The four main types of dementia and how these affect people. The need for a person-centred approach to the wellbeing of individuals with dementia. Provide information to support and work with family and friends of individuals with dementia. Identify and outline legislation, policies and guidance relevant to individuals with dementia. Outline activities and therapies used to help individuals with dementia. Identify behaviours that challenge us and possible reasons for this behaviour. Demonstrate knowledge of effective de-escalation skills which show respect and reduces challenging behaviour. Read our Case Study to find out more about our care packages for Dementia patients. For more information about our Dementia care, please contact your local branch. If you are looking for help and advice on Dementia please visit the Alzheimer's Society. They have a wide range of help and support available to dementia patients, their carers, friends and families. 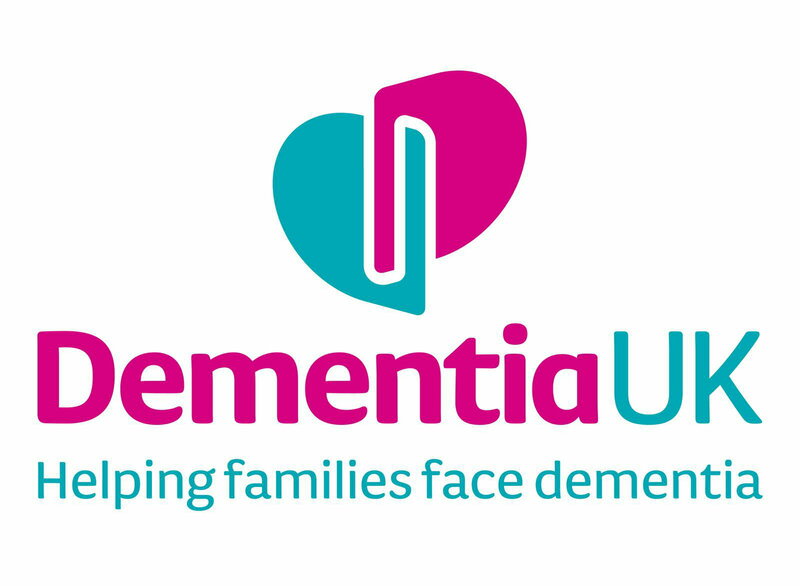 Dementia UK provide information about Dementia and also offer practical advice for adapting to changes you may be going through as a family.